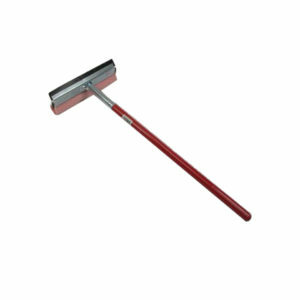 Sturdy wood handle with a union fibre mix and plastic hand guard. 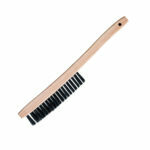 Bristles are designed for uniform application of compound. 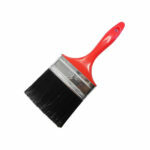 Perfect for applying compounds, varnish, adhesives and various other liquids. 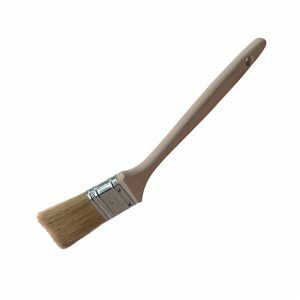 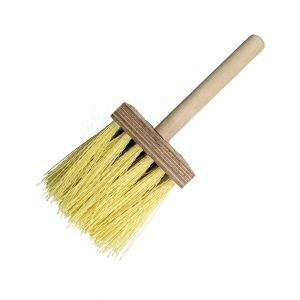 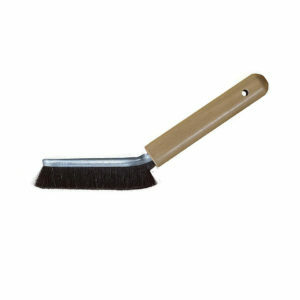 Felton’s Dope Brush is manufactured with a sturdy wood handle, using a union fibre mix. 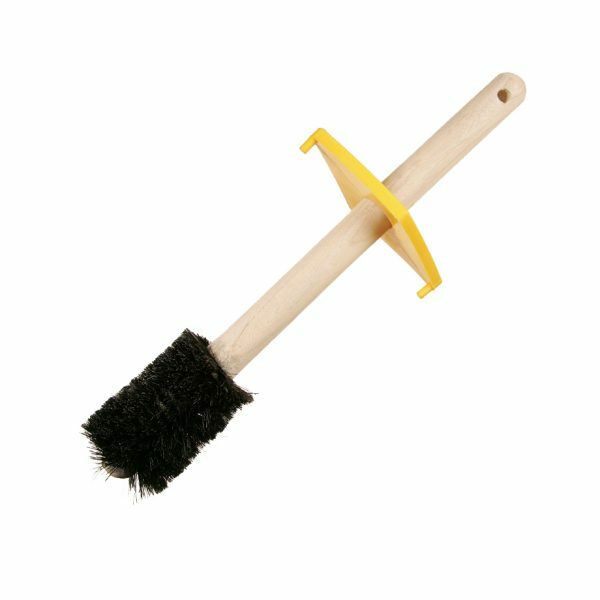 Designed with a plastic hand guard.